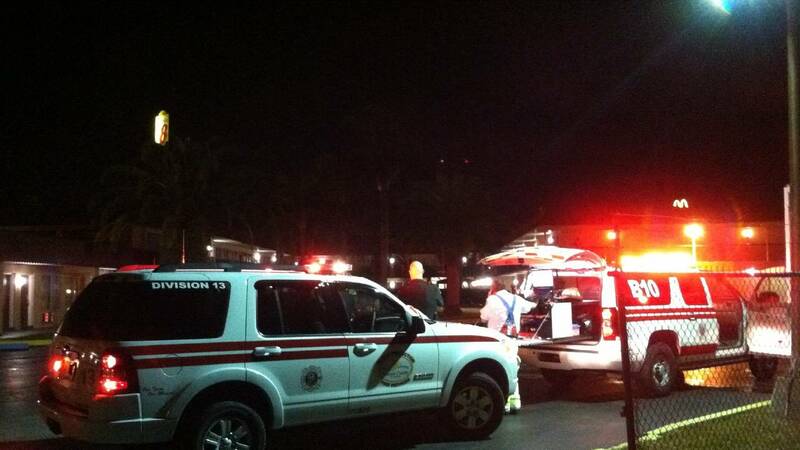 DAYTONA BEACH - A hotel was briefly evacuated in Daytona Beach Friday night due to a fire. The hotel, a Super 8 Motel located at 2992 West International Speedway Boulevard is located along a busy stretch of road which was closed briefly while firefighters fought the fire which was contained to one room. Two other rooms suffered water damage.